Maplewood is a quaint town just minutes from your Third & Valley apartment. Along with restaurants and shops you’ll find fun activities such as an art studio where you can sip wine and make your own pottery and paintings on canvas. Every Thursday from 7:00pm – 9:00pm, Express Yourself Studios located at 1877 Springfield Avenue in Maplewood will host Cocktails & Canvas. Cocktails & Canvas is great for group workshops, private parties, a girl’s night out gathering, bachelorette parties and date nights. The cost is $40 per person and you’ll receive materials and supplies. Just bring a bottle of wine (or favorite beverage) and explore your creative side with your favorite people! If you are going with a group of 4 or more you can get a group rate of $35 per person. 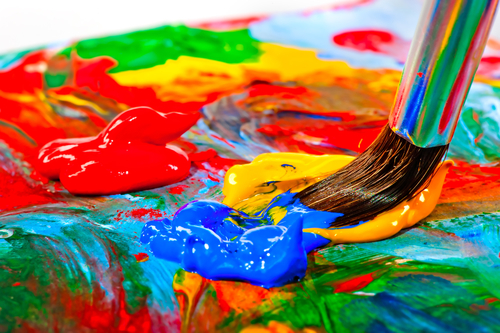 Express Yourself Studios is an art studio and art gallery dedicated to being an outlet for children and adults to express themselves creatively via classes in the arts. The Studio offers Pinot & Pottery (Wednesdays 7pm-9pm), Cocktails & Canvas (Thursday – Saturday 7pm-9pm), Coffee & Canvas (Sundays 3pm-5pm), and Wine Glass Painting Workshops (Sundays 1pm-3pm) for adults and weekly Art Classes and a Summer Art Workshop for children.